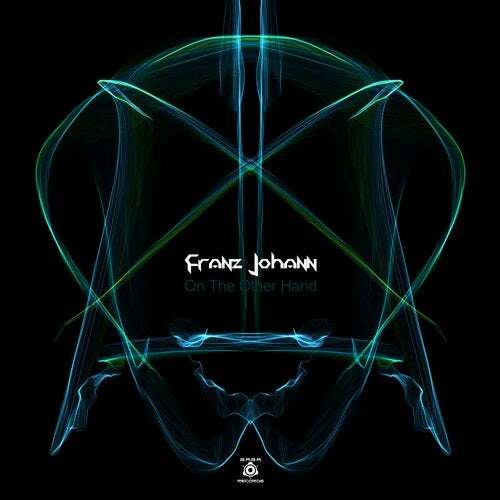 Franz Johann serves his new Techno production 'On The Other Hand' EP. B.A.B.A. Records delivers this massive release including two dancefloor monster!